#ThrowbackThursday and #FlashbackFriday are some of the most popular hashtags on Facebook and Instagram, pasted alongside old photos you hoped would never again see the light of day. And while the groans and the mocking can be fun, we decided to do our own kinder, gentler, flashback moment with books. 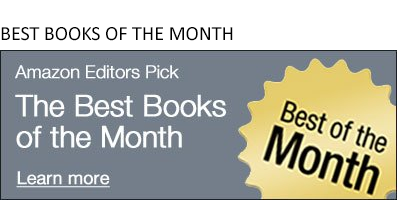 Sue Monk Kidd's first novel, The Secret Life of Bees, soared to the top of bestseller lists and Kidd became someone to watch. 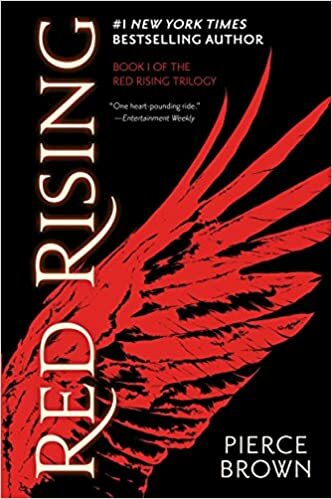 More than a decade later, in January 2014, Kidd released her second novel: The Invention of Wings. 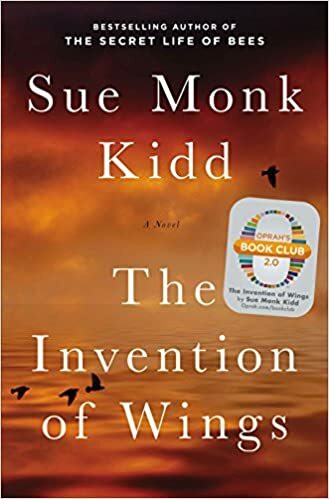 Simultaneous with it's release into the wide world, The Invention of Wings was also an Oprah's Book Club 2.0 selection--Oprah having decided the book was a winner even before she got to the end. Maybe the selection helped the book, maybe not, but either way the book was an instant bestseller. Where is Sue Monk Kidd now? Word is that Kidd is working on her fourth novel, a story set in biblical times, about a wife of Jesus. No release date information is available, but fingers crossed we won't have to wait too much longer to learn more. This was THE buzzword business book around the office in 2014, and since Sinek published it in January, we had many months to deconstruct his wisdom, or hear it being deconstructed in the next cubicle over. Sinek's real-life examples of workplaces that foster a sense of safety and trust--and those who don't--are just as relevant today as they were five years ago. After the hardcover publication Sinek went on to expand the chapter on millenials for the paperback, after his video "Millenials in the Workplace" went viral with more than 150 million views. 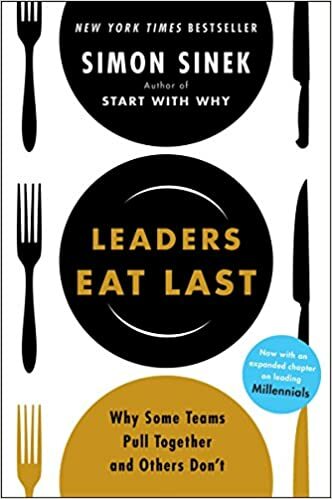 Leaders Eat Last is a new classic in business books, and Sinek has been very busy since it's release, most recently finishing his new book, Infinite Game, scheduled to release on June 4th.